The Criminal Chamber of the Supreme Court of Estonia on Friday ruled to leave in force the sentence handed to a Georgian citizen who shot another man in the leg at the Metropol Hotel in Tallinn in February 2017, but overturned a ruling on a supplementary punishment. The Supreme Court upheld a circuit court's decision to sentence Paata Sakhokia, 46, to four years in prison for aggravated breach of public order and the unlawful handling of a firearm. 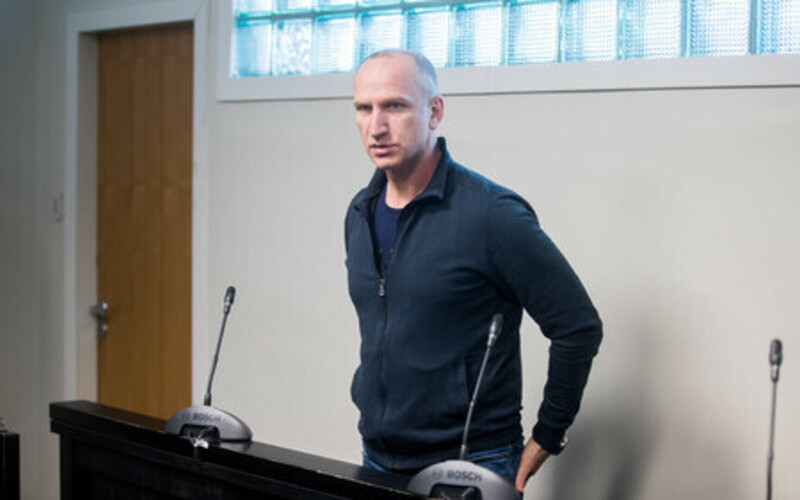 It overturned, however, the supplementary punishment according to which Sakhokia, who holds a long-term residence permit in Estonia, would be expelled from the country and subject to an eight-year entry ban. Estonia's top court ruled that the supplementary punishment meted out by the circuit court was not sufficiently justified and sent the case back to the lower court for review. If a court rules to expel a foreigner who is inextricably linked to Estonia via family relations, it is obligated to provide detailed argumentation regarding how the protection of public order outweighs the violation of the defendant's right to private and family life as results from the expulsion. 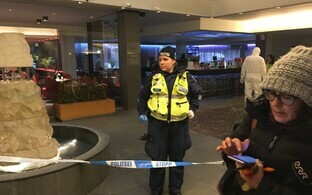 According to the charges brought against Sakhokia, a dispute arose between two groups of people acquainted with one another at the bar of the Metropol Hotel on 2 February 2017. In the course of the dispute, Sakhokia shot a man, 45, in the leg, after which the parties to the dispute left the hotel, according to the statement of charges. 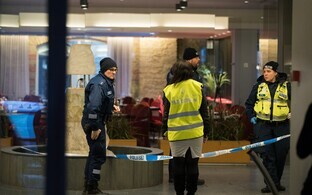 Police in Estonia identified the suspects shortly after the incident, however Sakhokia, the main suspect, fled to Spain. 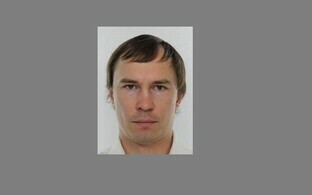 The Police and Border Guard Board (PPA) notified its Spanish colleagues, who apprehended Sakhokia on 13 July 2017, and extradited him to Estonia two months later. The two other men who faced trial together with Sakhokia were acquitted.